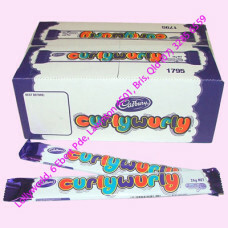 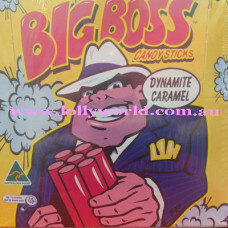 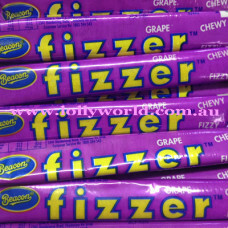 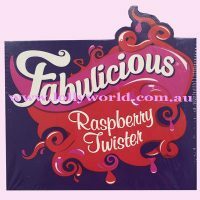 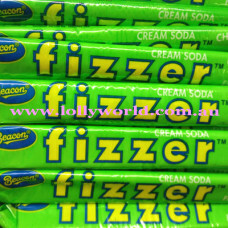 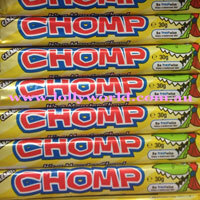 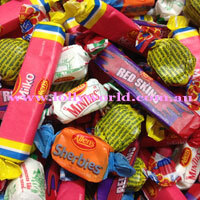 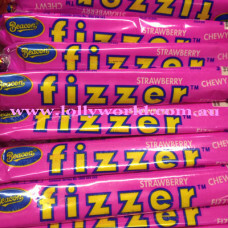 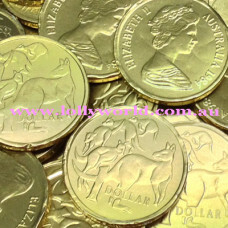 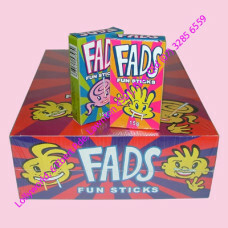 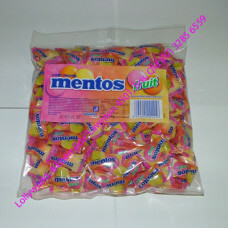 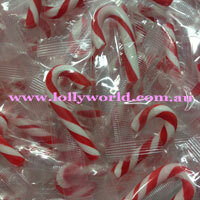 Bulk Lollies and chocolates for corporate events, marketing promotions or also just a party. 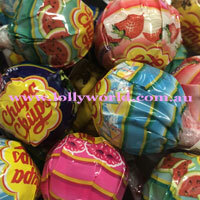 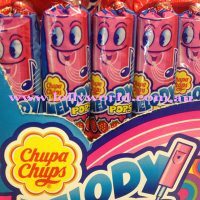 Just can’t get enough of your favourite lolly? 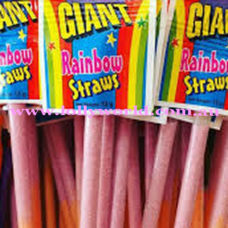 Find it here in bulk.